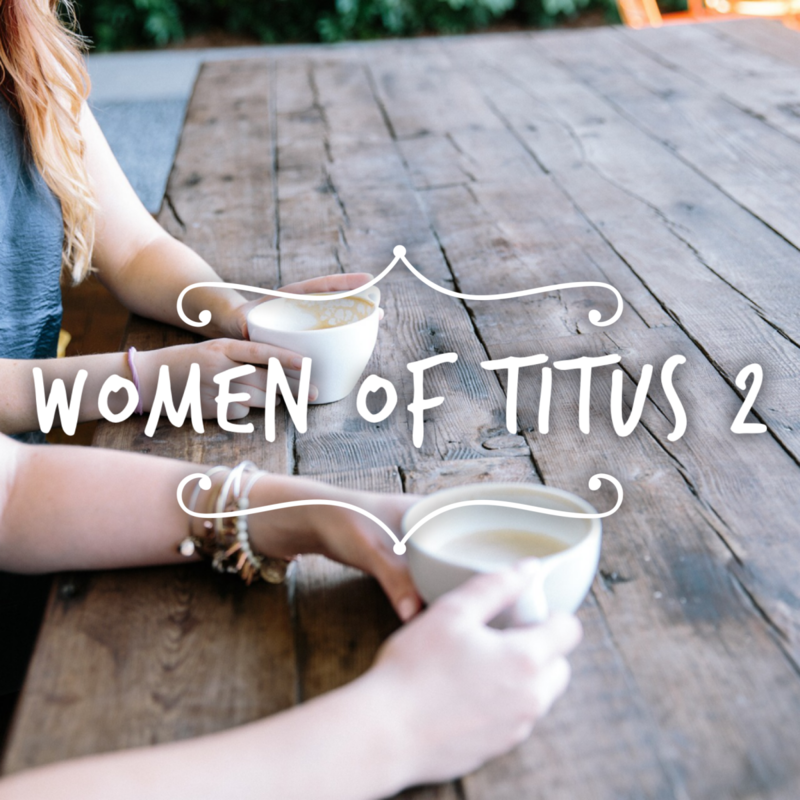 Our next Women of Titus 2 event is coming up! Join us for an evening to connect with other women, learn from Gods word, spend time in prayer and enjoy a meal together. Feel free to bring a friend! Can’t wait to see you all there!